SKi-in / Ski-OUT luxury CONDOMINIUMS in the heart of the heavenly village. 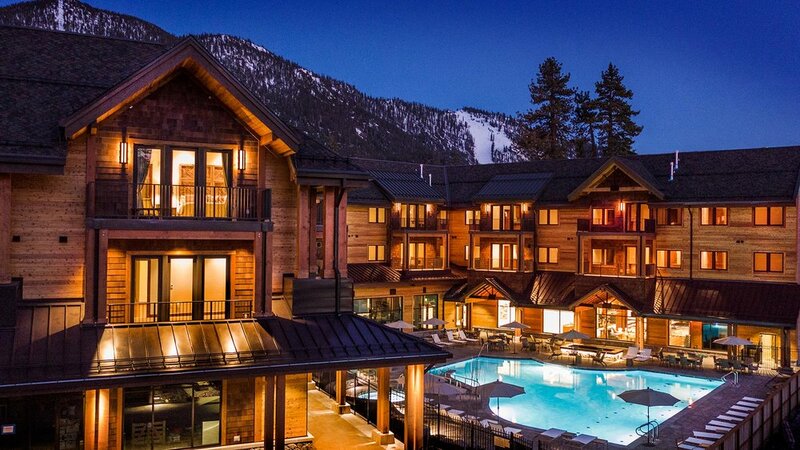 Whole ownership luxury residences with effortless access to world-class Tahoe skiing and riding. 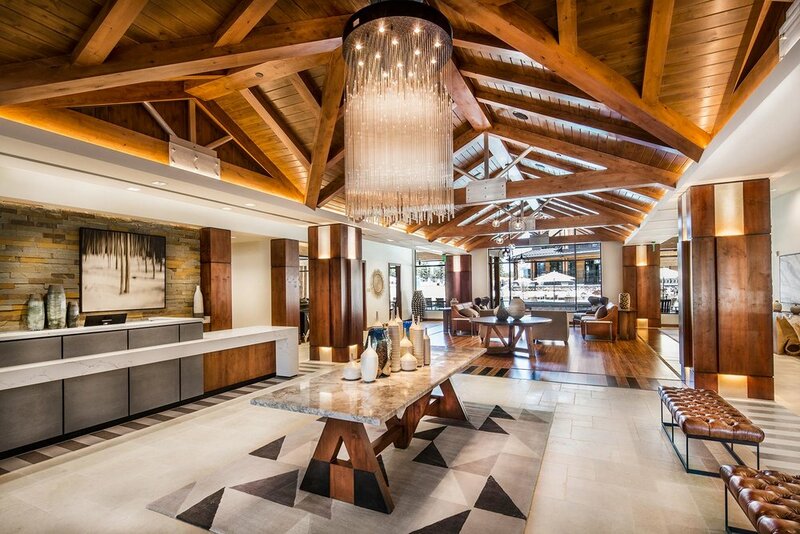 Managed by Vail Resorts, Zalanta Resort at the Village features full resort amenities with carefree property management and a dedicated onsite vacation rental management program to maximize vacation rental revenue. Call 775.901.663 or use the form below. World-class skiing and après right outside your front door. Hop out of bed and hit the epic slopes of Heavenly Resort in minutes. Literally. With the Gondola just steps away, you’ll have a VIP access to 97 Trails, 4,800 Skiable acres and 3,500 vertical feet of pure alpine bliss. At Zalanta, you’ll find those elements of elegance that separate great from good. 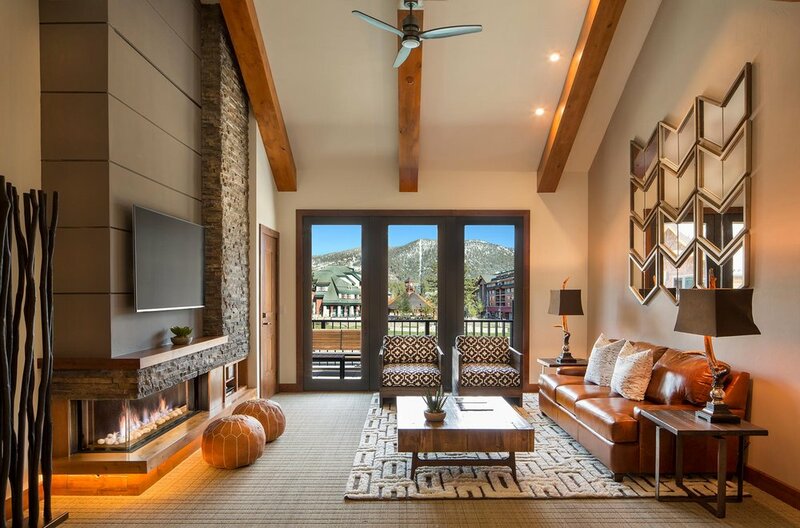 While you and your family can choose to live at Zalanta full time or treat it as a second home, you can also generate rental revenue by partnering with Vail Resorts, Zalanta’s dedicated, onsite rental management company. For pricing, availability, and additional information, please contact Mike Dunn directly at 775.901.6633 or mdunn@zalanta.com. Call 775.901.6633 or email us using the form below.